The Catu Choy Family has a new home! Magdalena Catu Choy lives in Cerro de Oro with her children. After having her two children, her husband disappeared and she later found out her ran off to marry another women, leaving her family with nothing. Currently Magdalena and her children are living in a shared room with her mother. 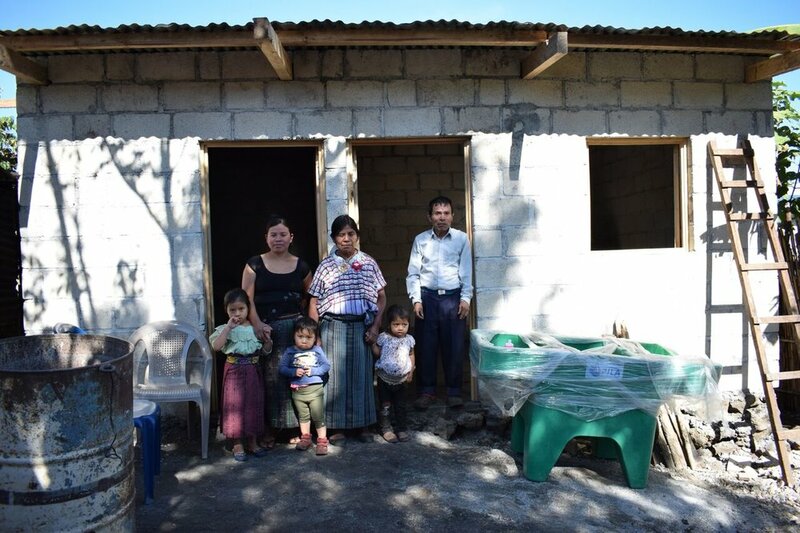 The home you have supported for Magdalena and her family will provide them with safety and security. Thank you for supporting the mission of Homes for Homes and giving generously to this family. Newer PostWelcome Home to Eugenio and his family! Older PostA new home for Magdalena and her son!